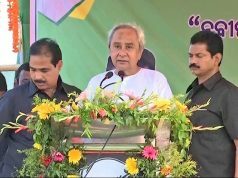 Bhubaneswar: Financial Inclusion is one of the very critical tool to improve the quality of life of rural Indians. It helps the masses to have a better approach for their daily needs of financial services, health and educations etc. 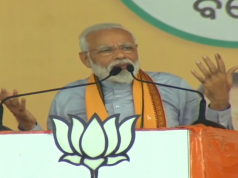 Due to lake of Financial Inclusion at the grass root level in Odisha and other parts of eastern India, all the welfare program of the government and other financial and economic benefits directed to them(poor) are not reaching. In an effort to understand challenges & issues rural women facing in the process of achieving financial inclusion, Sa-Dhan – the association of community finance development institutions of India, with the esteem support of Poorest State Inclusive Growth Program (PSIG) of Small Industrial Development Bank of India (SIDBI) and in association with OSAFII (Odisha State Association for Financial Inclusion Institutions) has organized a workshop here today. The workshop was presided by Mr. Md. Amin, Secretary of OSAFII. The other dignitaries will be present in the occasions are Mr. Rajib Bisoi, DGM, IDBI Bank, Mr. Srikant Mahapatra, DGM, Canara Bank, Mr.T. 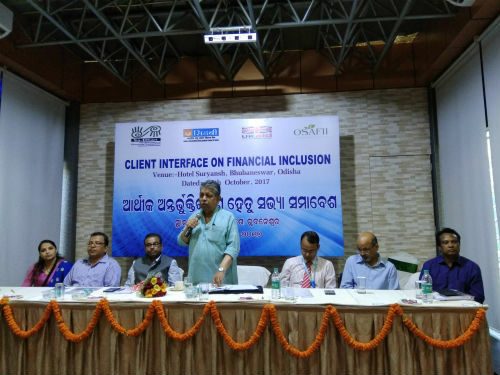 R. Samhad, DGM, SIDBI, Mr Jugal Kishore Pattnaik, Head, Mahasakti Foundation, Mr. Ashutosh Kumar, Regional Head Yes bank, Sangeeta Nayak of Sa-Dhan, Mr B.K. Das, DGM, SBI, Mr Narendra Nayak, VP, Acces Assist. Representatives from different financial inclusion Institutions, Banks, Cooperatives and government will be also present in this program. 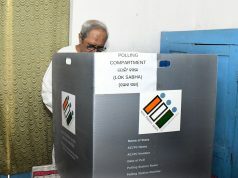 In this program more than 200 women representatives from all across Odisha will also participate.